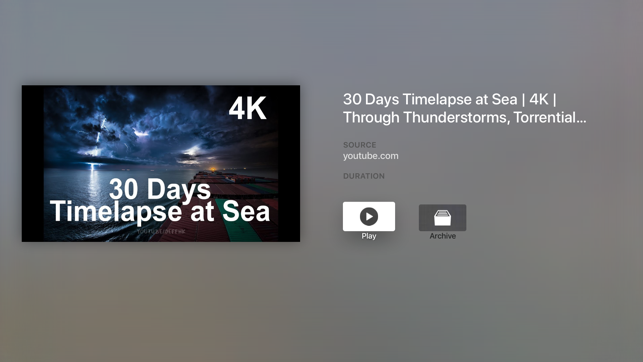 Watch your Instapaper videos on your Apple TV from the comfort of your living room. 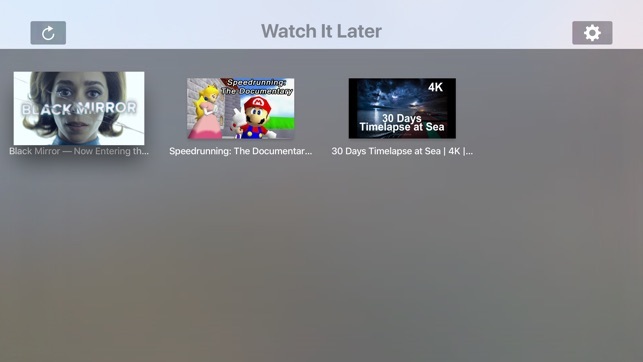 Watch It Later lets you play your saved videos from Instapaper on the big screen. Requires a free instapaper.com account. • 4K resolution now supported! Requires tvOS 12.0 or later. Apple TV.